A wedding is a once-in-a-lifetime event, and you need to consider every decision you make when planning it very carefully. We all have ideas about who we want as best man, groomsman, or bridesmaids, but the truth is that we need to think about how well the person we want fits that role. 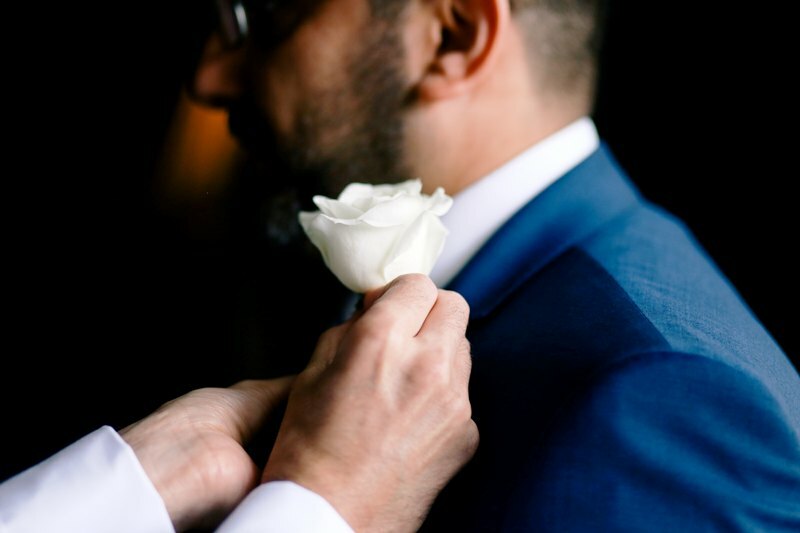 An incredibly important symbol, choosing someone to be your best man shows how much that person matters to you and your life, and you need to think carefully about who you want that person to be. 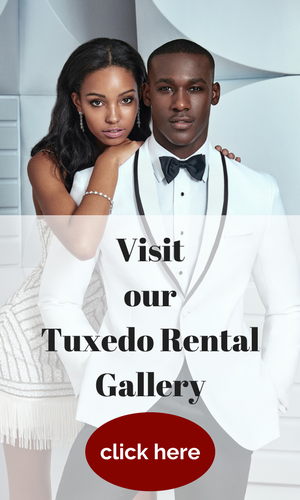 Your best man usually gives the first toast at reception, so consider whether your top pick will be an appropriate fit for this role. He shouldn’t be someone who makes crude, inappropriate comments during a serious event. As the primary organizer of your bachelor party, he also shouldn’t be a complete stick in the mud! More than anything else, though, your best man should be someone you value as a person and friend. Don’t just pick someone because you think it’s right – sure your wife’s brother might be responsible, but do you actually get along with him? Family is always a good choice, so long as you like them, so you can always consider brothers for a good option. If you want someone to actively help with your wedding, you can aim for a best man who’s more sympathetic and willing to work. The more hands on deck with helping and planning the better off you will be. Choosing the right best man, then, can take a load off your shoulders. Unless you decide for the unorthodox – but not unheard of – choice of multiple best men, choosing a single person for the role can open you up to feelings of jealousy. Try not to think of the choice as necessarily a personal one. 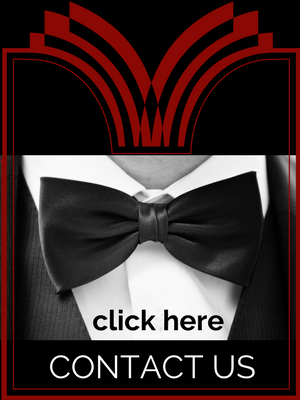 As we’ve mentioned, a best man needs to be responsible – possibly even chipping in to help the planning, or at least plan your bachelor party. If you decide to pick someone over a friend or relative, even if that person means more to you, you should explain to them that your decision wasn’t made as a personal one – not being picked means they get out of the work involved after all. A lot of guys don’t really want to work too hard when it comes to preparing such a big event as a wedding. Make sure the person you pick isn’t one of them and appeal to the sense of laziness in whoever you don’t choose. Remind them that being best man isn’t just an honor – it’s actual work. Additionally, adding them to your list of groomsmen can go a long way in smoothing over hard feelings. Once you’ve decided who will be your best man, go ahead and let them know. It helps to have a few different choices on hand in case your top pick isn’t willing to take on the responsibility, or simply can’t make it for whatever reason.